Are you planning a cheeky little holiday? 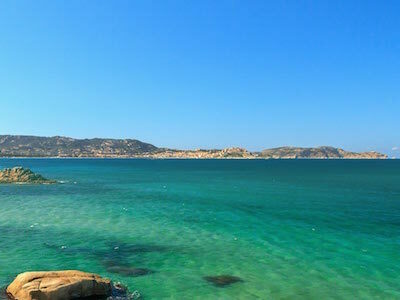 Do you want to get the lowest price for Air Corsica flights to your chosen destination? Then let eDreams help you! Gone are the days of browsing the web for the best deal. Our powerful and speedy search engine filters through thousands of flights on offer from amongst over 440 airlines so you don't have to! Simply enter in your chosen destinations and select the Air Corsica cheap flights with the route and timetable that best meet your travel needs. Easy! 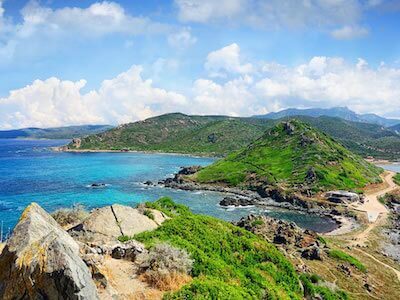 Alternatively, if you're flexible on dates or haven't decided where you would like to jet off to yet, take a peak at the Air Corsica flight deals available further up the page. They feature the most popular routes on offer by Air Corsica and other top airlines. Let eDreams inspire you! So, go on! Give our search engine a whirl and book your next trip for as little as £129 on eDreams. Happy browsing! !